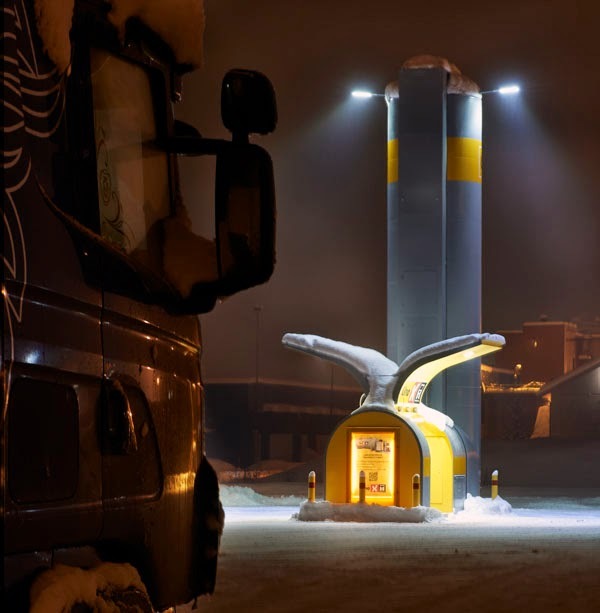 Scandinavian company U-Cont is well-known for modular filling station systems and its new above ground tank solution developed in partnership with UNicontain recently caught our attention, being highly flexible and offering significant cost savings for many forecourt retailers. It's good to see a company think outside the box and presenting the concept in a fresh and trust-enhancing way. 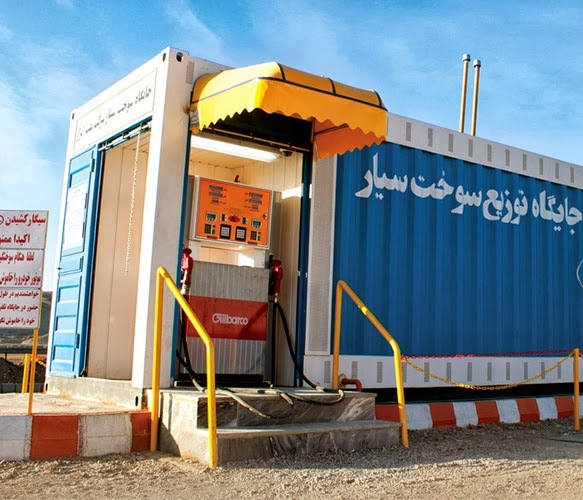 Underground fuel storage tanks (USTs) have been a staple of petrol station design for many decades. What U-Cont carefully demonstrate is that above ground fuel tanks can also be extremely safe: fire proof structure, insulation, leak detection, and other safety features enabling easy and effective maintenance and inspection.  This is good news not only for independents and market entrants but also for established retailers aware of the commercial sensitivity and considerations of brand image when it comes to discussing contaminated sites. U-Cont is not alone though in patented above ground tank solutions. 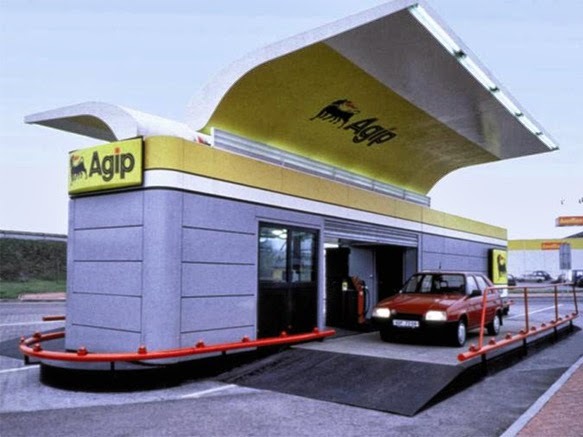 Take a look at the above ground solution from Iran and our own Agip design with a gull wing canopy that took the same concept and made it attractive and welcoming in 1994. We think above ground tanks offer an interesting possibility for the future that allow easier maintenance and monitoring. However we suspect that public reaction will be negative just because it is new, which is unfair considering tanker trucks travel through our city streets every day and no-one bats an eyelid.